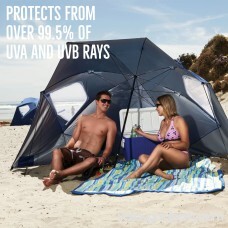 The Super-Brella provides comfort and shade from UVA and UVB rays wherever you go. 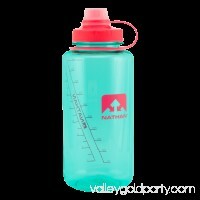 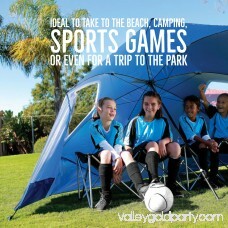 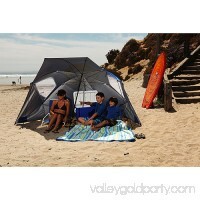 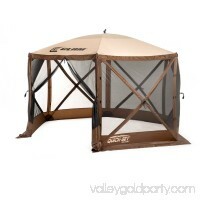 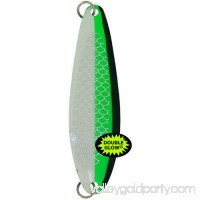 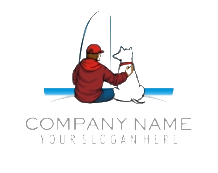 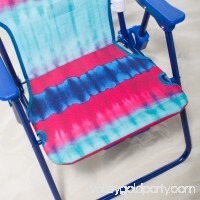 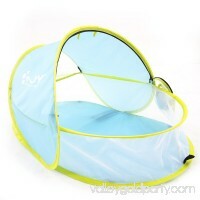 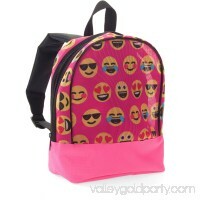 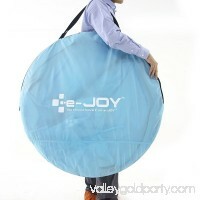 Conveniently portable, it can be taken to the beach, outdoor sporting events and more. Water-repellent, it also shields from the rain and wind, keeping you dry. 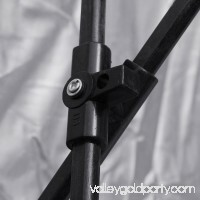 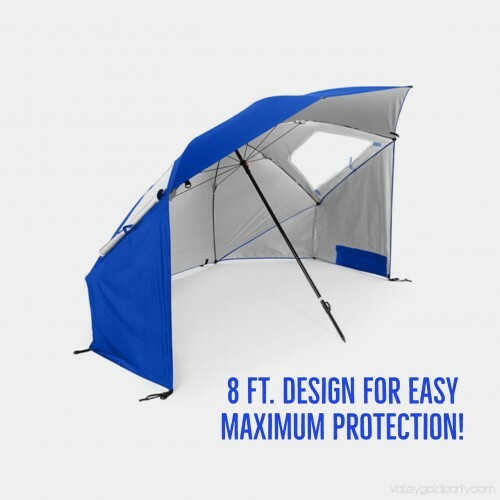 The folding umbrella action makes it easy to quickly set up while the rigid structure and side flaps offer complete protection. 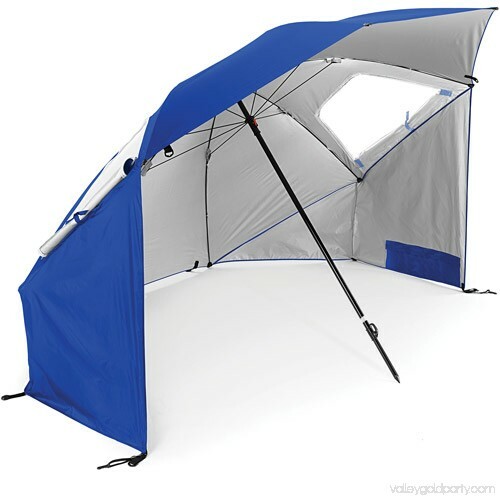 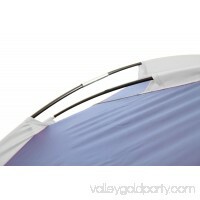 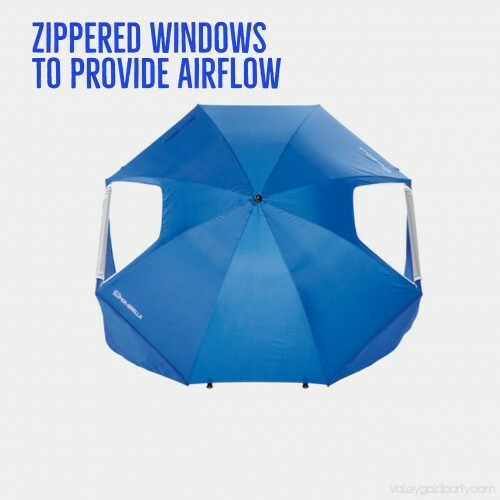 Wind vents in the top and zippered windows on the sides of this blue umbrella allow for airflow. 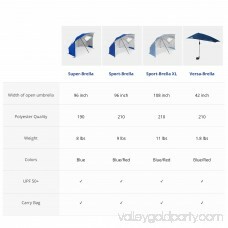 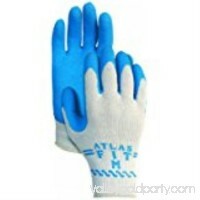 A carry bag is included, as well as tethers and ground stakes to keep the umbrella securely in place.